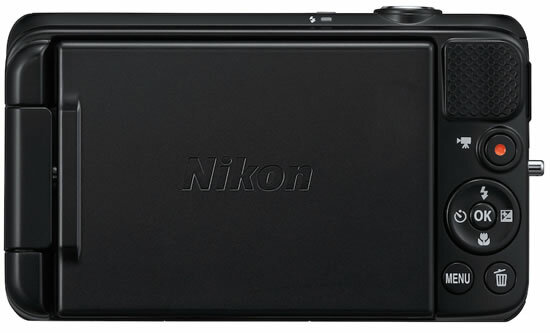 Nikon today announced the release of the S6600, the first Coolpix S-series model equipped with a vari-angle monitor. 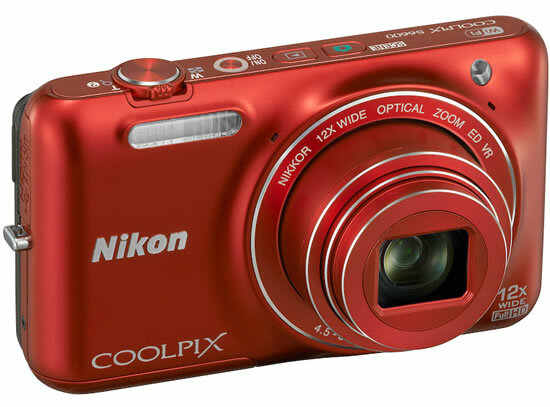 The Nikon Coolpix S6600 is capable of flexible shooting, from low angles to high, and even self portraits. 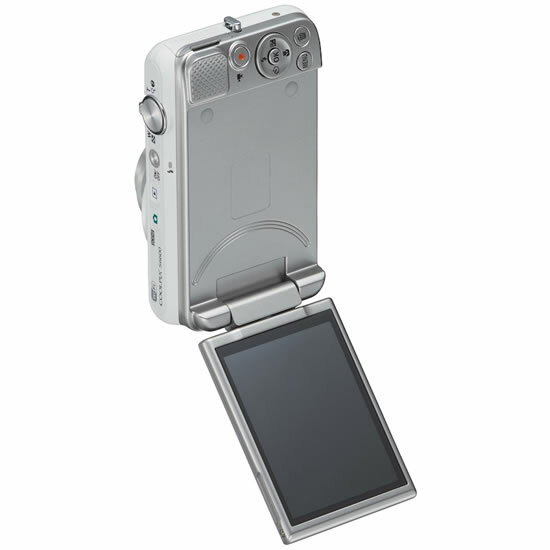 It is also equipped with a Gesture Control function that allows the user to control the camera remotely by moving their hand when taking self portraits. The camera is equipped with a 12x optical zoom NIKKOR lens that covers the wide-angle 25 mm to 300 mm (equivalent focal lengths in 35mm  format) range of focal lengths, and offers a built-in lens-shift vibration reduction (VR) function. The lens also supports macro photography with shooting as close as 2 cm to the lens. It has an effective pixel count of 16.0-million pixels. The camera is also equipped with an amazing backside illumination CMOS sensor with which each pixel receives light more efficiently for superior high-speed processing performance. 1920 x 1080/ 60i movies with superior picture quality and stereo sound can be recorded by simply pressing the camera’s movie-record button. 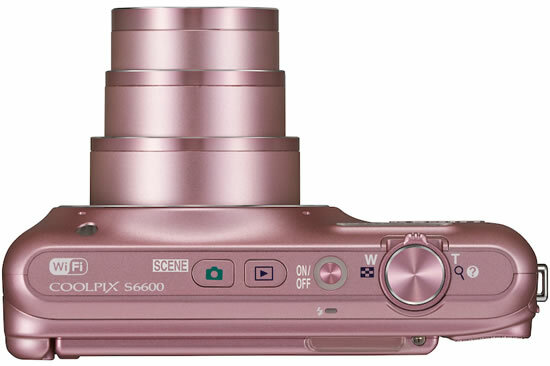 In addition, the S6600 offers a movie pause function, with which recording of a single movie file can be paused and then restarted (within 5 minutes). By saving multiple scenes recorded intermittently to eliminate unwanted portions as a single file, users can enjoy playing back one continuous movie.